BEKI invites Jews of all ages, races, and gender identities, without regard to economic status or level of Jewish learning. 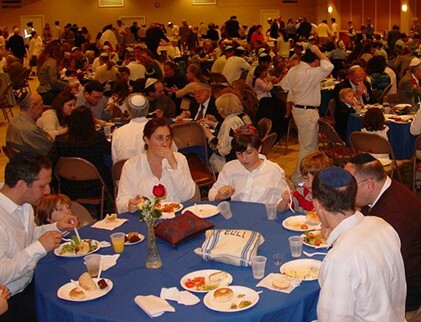 Our warm, engaging, egalitarian community is a joyous home for all Jews in Greater New Haven. Shalom, and welcome. Work with us to repair what is broken in our world (Tikun Olam), as we continue our lifelong learning and the application of Jewish values and principles in our lives. 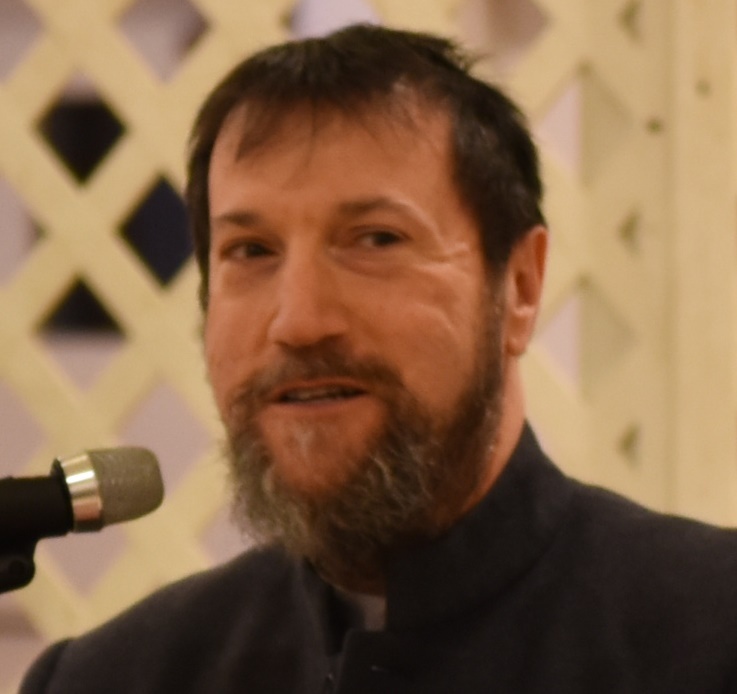 Rabbi Jon-Jay Tilsen is the spiritual leader of our community, which combines an open, accepting environment with a traditional approach to worship and kashrut (keeping kosher). 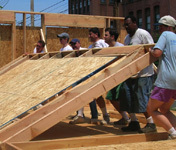 BEKI members organize and lead most services and activities. …and the BEKI community loves kids! 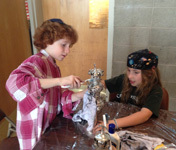 Children and teens fill our engaging Shabbat and holiday programs, our vibrant Religious School, our fun-packed, active Kadima and award-winning USY chapters.